I am gaining QTS this Summer after a long and challenging four years of study and teaching practice. I feel beyond content and 100% ready to hit the ground running, without any preparation whatsoever…NOT! But, if you too are a bundle of nerves, anticipation, and excitement, you are not alone. It’s not just pupils who get nervous about their first day at school. Around 23,500 graduates are busy preparing for their first day as newly-qualified teachers (NQTs) in September, so I would like to share some key strategies and tips I am aiming to implement, to help me prepare for the next daunting, but exhilarating step on my teaching journey. The job search and application process is a bit of a minefield at first, but I have taken literally every opportunity offered by my university lecturers and careers service, to turn this metaphorical mountain into more of the molehill that it actually is. Perhaps the biggest piece of advice I could give is to be selective over which jobs you apply for. We hear so many stats in the news about the number of teachers leaving the profession and no one will ever deny that your NQT year is super challenging – but it needn’t and shouldn’t be a nightmare. Nor should you bend yourself into all kinds of crazy shapes to ‘fit’ a school’s idea of their ideal candidate, if it simply isn’t you! Of course, tailor your covering letter and application to align yourself with their values and the job specification if you feel you are the right candidate; but if you love leafy, outdoor learning, solitary planning and utilising ICT in most of your lessons, there+ is no long term benefit in applying for a job in a 4-form school in the middle of Piccadilly Circus, where there is one PC between 600 pupils. It just is not going to work for you or the learners! It absolutely does give me butterflies when I hear of others on my course sending off countless applications and securing jobs here, there and everywhere… BUT… just as all learners are not the same, neither are NQTs. What is one person’s dream job, would make someone else want to staple their eyelids to a carpet! Arrange to visit the school, take the time to role-play interviews with your peers, (cringe I know! ), or book a ‘mock’ interview with your careers service and prepare, prepare, prepare. If you want a long-lasting career as a teacher, the decision you make about your NQT job is crucial – so be realistic and do your research, before rushing to hit that shiny ‘apply’ button! You are not the first and, as sure as the sky is blue (well, in Spain most the time anyway haha), you will not be the last NQT to have a panic about how on earth you are going to balance planning, teaching, and assessment, on top of your NQT induction shenanigans. So here are a few tips I have been given along the way, to help you to be the best teacher you can be, whilst preserving an element of sanity and well-being. Read your school’s policy documents ahead of your first day. You’ll have enough to do once you are with your class, without a mountain of regulations for you to get your head around. This will also help you to know how to deal with tricky situations, prior to them arising – better preparing you and hopefully removing some of your nerves. Remember, you are STILL learning! Whilst your ITE course should have armed with a plethora of pedagogical, behaviour management and assessment strategies, it has probably not turned you into the font of all curriculum knowledge overnight. Embrace your ‘gaps’ and learn WITH your class. By showing them that even you don’t know everything YET, (focus on the YET! ), you will lead by example on Growth-Mindset and foster a mutual understanding. You may have been presented with a variety of obstacles along the way, but you have made it through teaching practice and every teacher I have ever met has agreed that that was the toughest part – so GIVE YOURSELF A BREAK! Keep close those who have supported and mentored you through the rain so far, as they are EXACTLY who you need in your NQT year. Also, the only constant in education is change…so be cautious about taking the ‘easy option’. 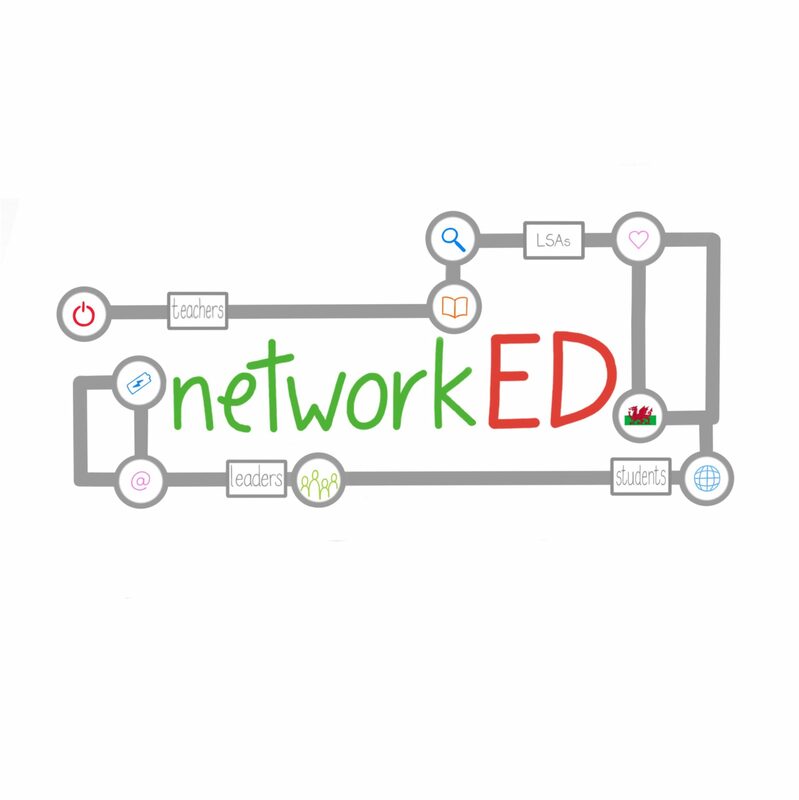 Work on building your Personal Learning Network, (this will also fulfill one of the new ‘Collaboration’ PTLS), through any CPD courses you think will be beneficial, Teach Meets and also through CREATING A PROFESSIONAL TWITTER ACCOUNT! I cannot recommend this enough. It is such a key resource for sharing the load and collaborating with other teachers – remember those ‘gaps’ in knowledge I was talking about? I am 99% sure there will be someone on Twitter to help you plug them and it is all FREE. If you’d like to connect with a fellow nervous, NQT hopeful, please feel free to follow me @MissManley_USW.